This is a very formative period for your child and as a parent of a 4-7 year old you’ll appreciate how many different things your child can be busy with! Here, in small class groups, we offer a broad and exciting curriculum for the liveliest and most enquiring minds. 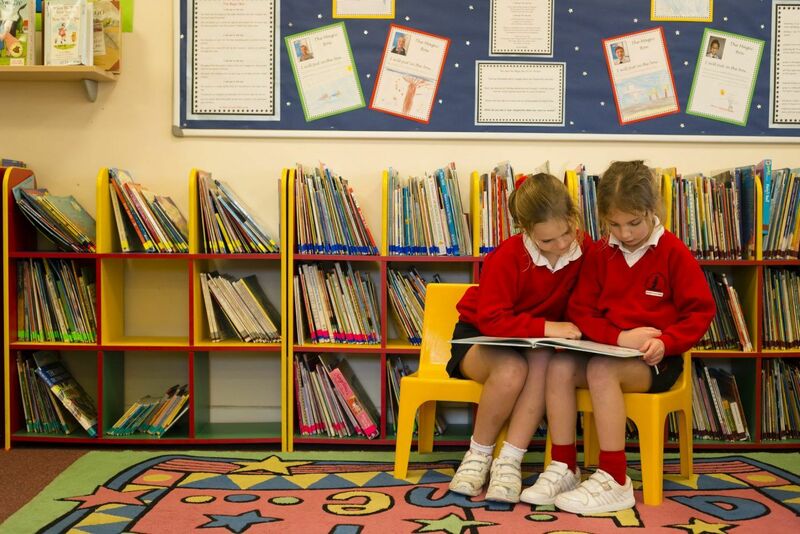 We place great emphasis on learning to read and thinking mathematically and scientifically – Language, Maths and Science are core subjects. Your child will also be introduced to History, Geography, Religious Education, French, Art and Crafts, Information Technology, Music and Physical Education. It is essential that children are offered both structure and the flexibility to grow as individuals from an early age. 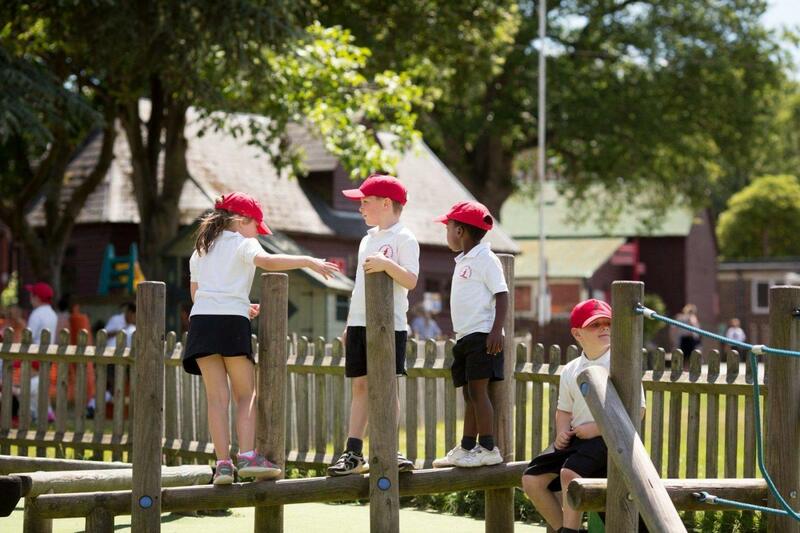 The Pre-Prep is just down the path from the Prep School, in a self-contained area with its own all weather playground, 2 big climbing frames and the biggest sandpit in the area! 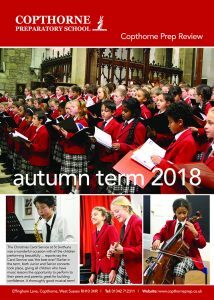 The children also enjoy the benefits of the main school facilities including the Chapel, the dining room and Theatre, the Sports Hall, swimming pool and the extensive playing fields. Our diverse after-school activity programme includes street dance, climbing, Spanish, cookery and Forest Fun. Positivity and praise are our mantras!